Oh and vert... That's..... Well that's just wrong!!!! Who DOES that !! Got her monday as planned. Sorry i haven't posted -- i've been driving alot. hahahaha -- i'm looking for any reasons to drive her. Anybody in the area free after 5pm M-F let me know -- i've already got a road trip planned to new hope, PA this weekend. haha. I'll get more pics later. this was the initial snapshot from my bud. Just purchased mine last Saturday . Traded-in my 2007 Z4, however . This car totally rocks ! Last edited by MACadct; 10-20-2009 at 08:51 AM. Got mine today 135i m package with nav I believe lol. Man this thing is fast. Came from a a4/ toyota tundra. Looks like SG. Although it could be cashmire. The lighting makes it hard to tell. looks like cashmere to me! 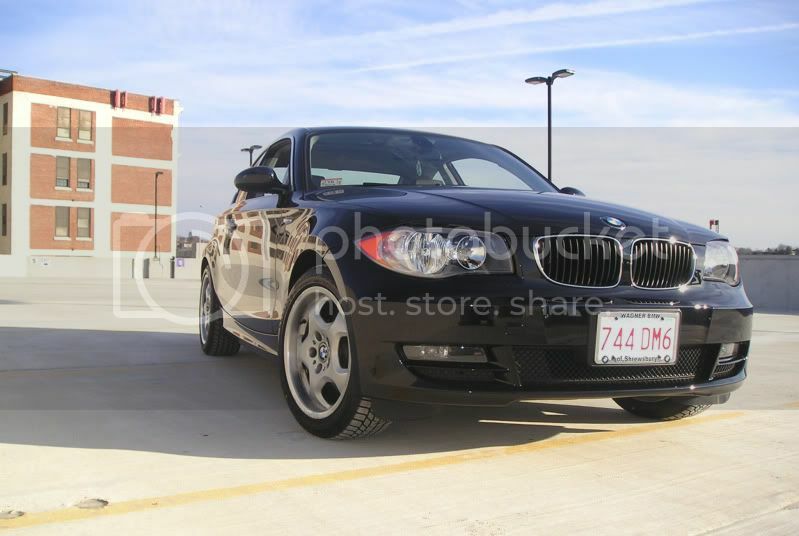 2010 135i, black on black with heated seats and m sport package. Still have less than 200 miles on her! Last edited by AgentRabbit; 11-21-2009 at 04:08 PM. 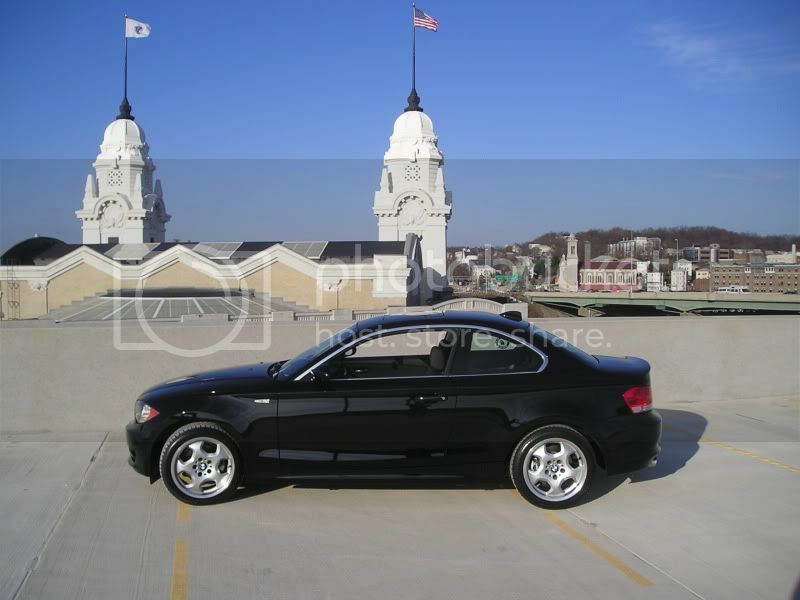 i just purchased a 2008 certified pre owned 128i. Black with the sport package. Just had it two days. So far, so good. 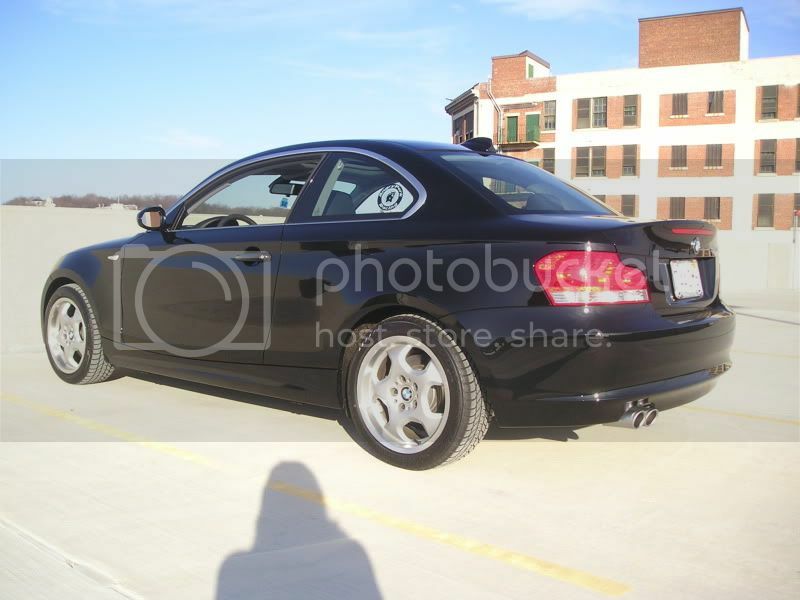 My other cars are 2003 ford focus svt and wife has a ford focus 2009 sel. I have been a ford person forever and this is my first purchase away from ford. 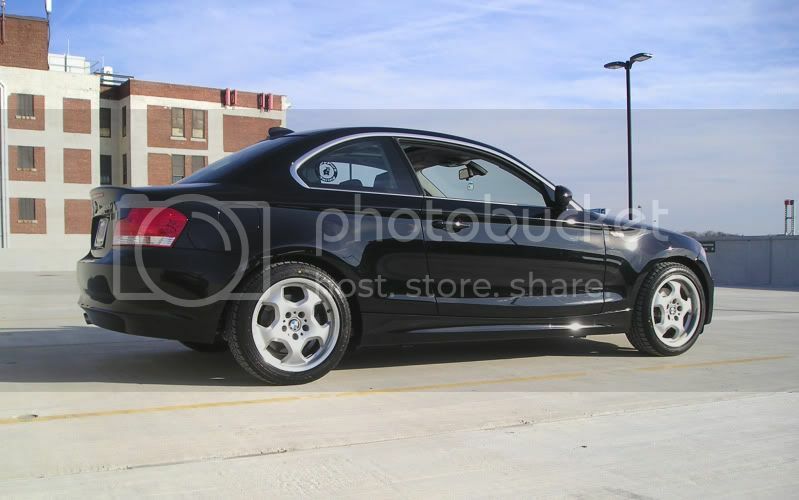 I see this car as being a refined version of the svt. They are similar in many ways. Looking to add some upgrades, specifically looking for exhaust (I want it to sound a bit beefier and have better flow. Dual exhaust would be cool), lighted shift knob, carbon fiber accessories, I want more horsepower and a racier suspension, carbon fiAny ideas/suggestions? I'm in Germany now and will take it back to the States with me so I need to keep it street legal for the US. I've had the car for 1.5 years, and it always puts a smile on my face. The suspension mods made a huge difference and really helped address the car's shortcomings without negatively impacting ride quality. Now I need to wear out the stock runflats. I like the way you think. My family has been a Ford family for the better part of 20 years. My dad even raced a 71 Mach 1 in SCCA B prepared back in the 70s. 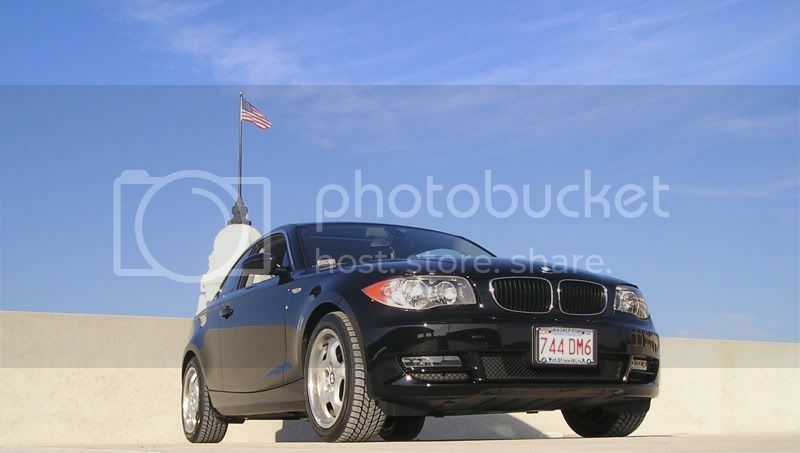 135i Convertible. AW/Terracotta leather. All options excluding active steering and factory alarm. Bought it certified pre-owned with 7900 miles on odometer with a 17000$ mark down from original sticker price. A lot of fun when it's running. Having numerous fuel system issues. If I can get those resolved, I will probably go for one of the software power upgrades I keep reading about on this forum.